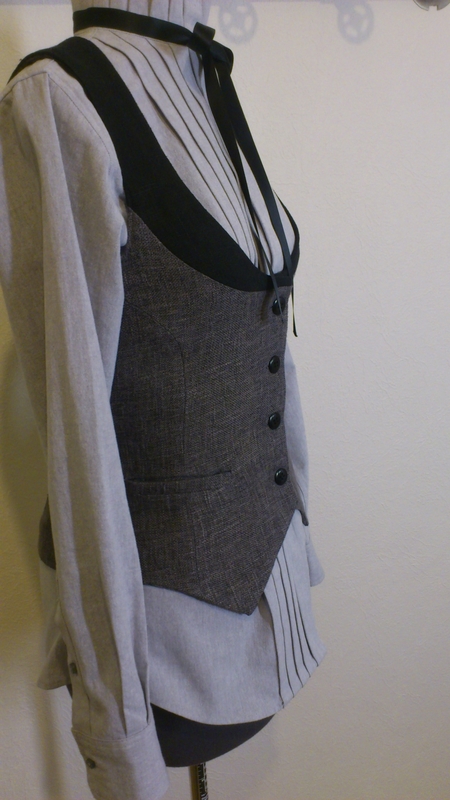 This vest is supposed to go together with the grey shirt but it works well with just a plain white t-shirt as well. 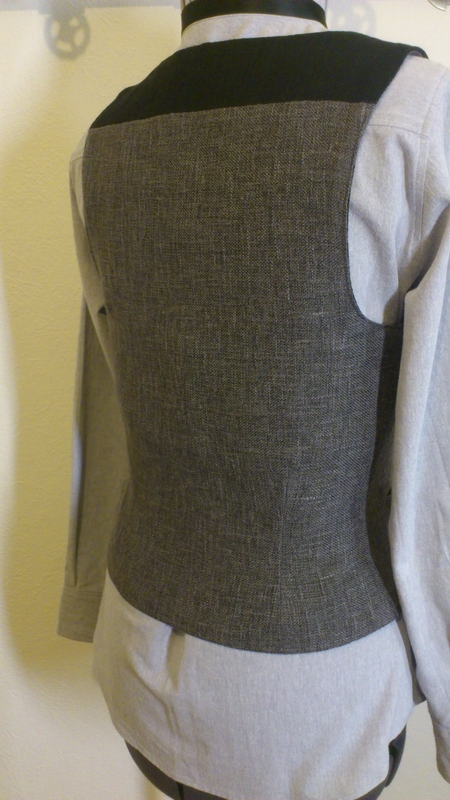 It’s made from black linen fabric and some grey softer fabric. 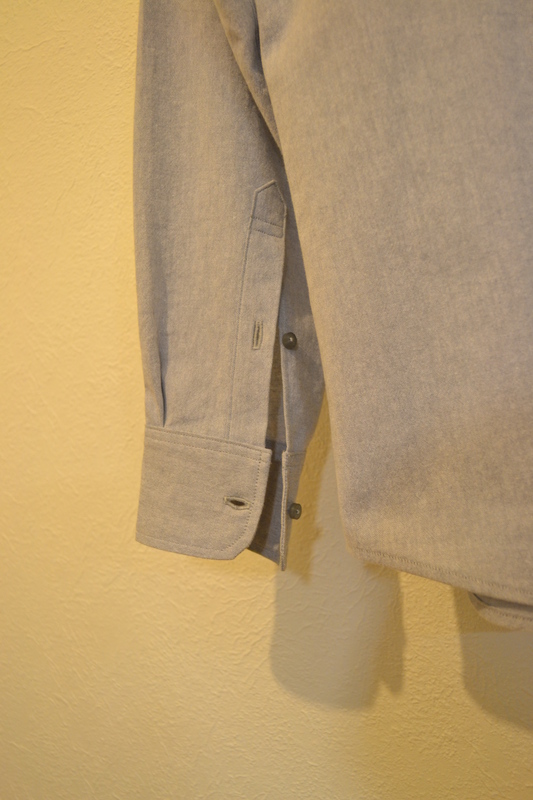 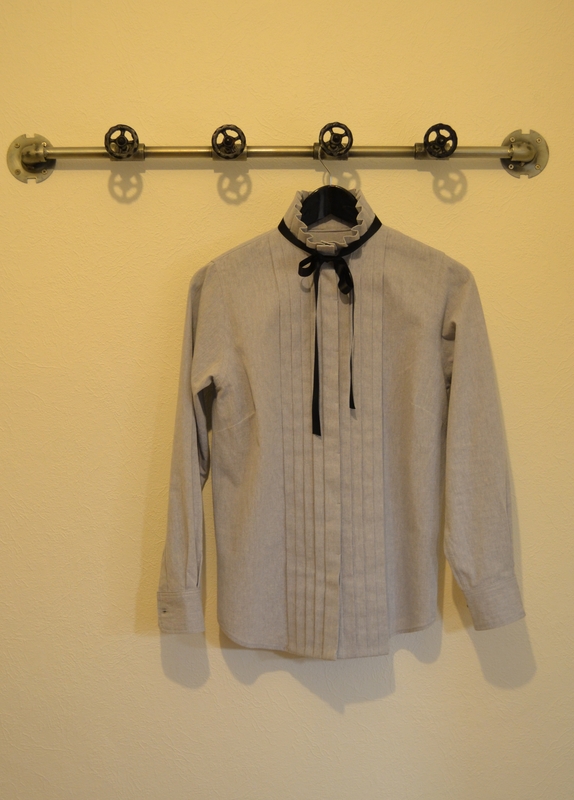 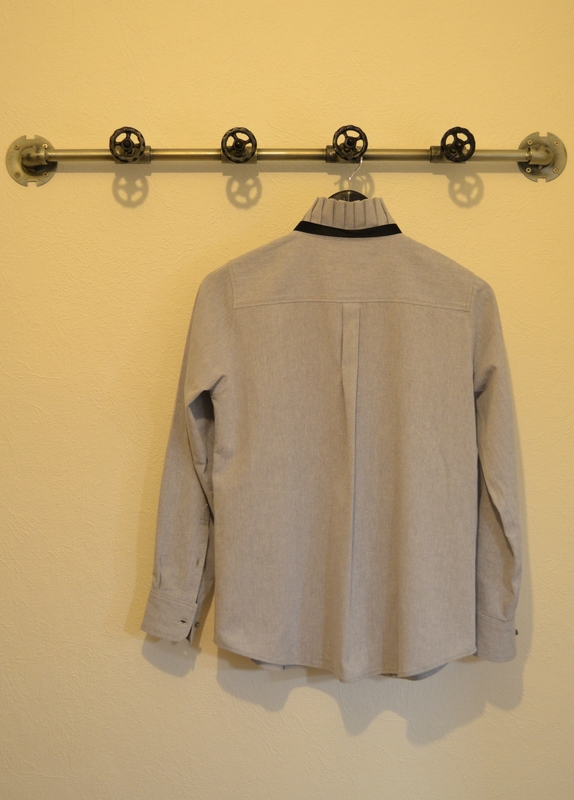 Don’t really remember what it was but I liked the touch of it and the warm grey was perfect together with the shirt. 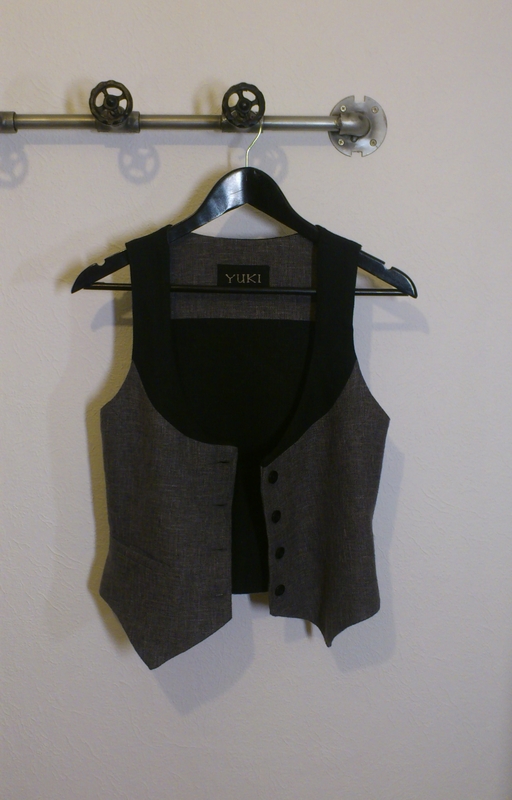 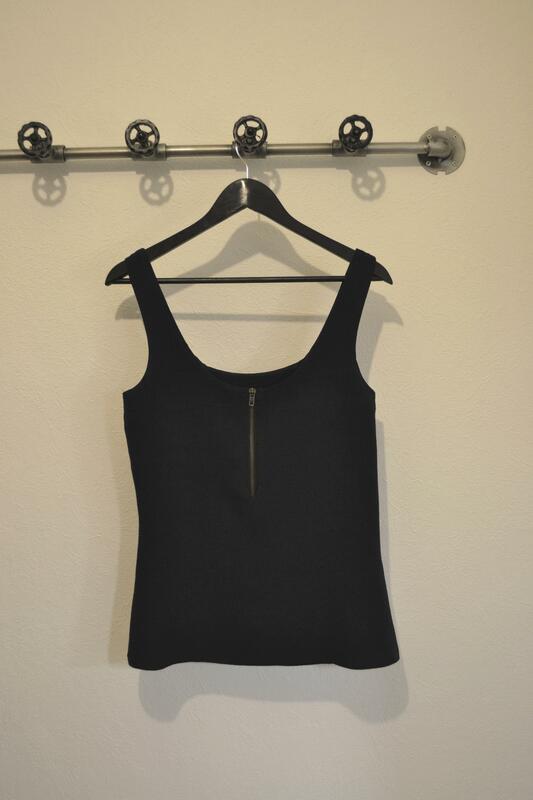 Categories: Tops & Shirts | Tags: clothing, sewing, vest | Permalink.